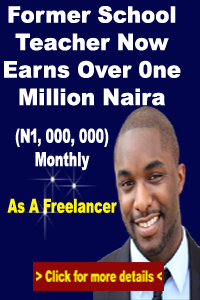 How To Make Money In Nigeria: Why Your Online Business Will Fail! 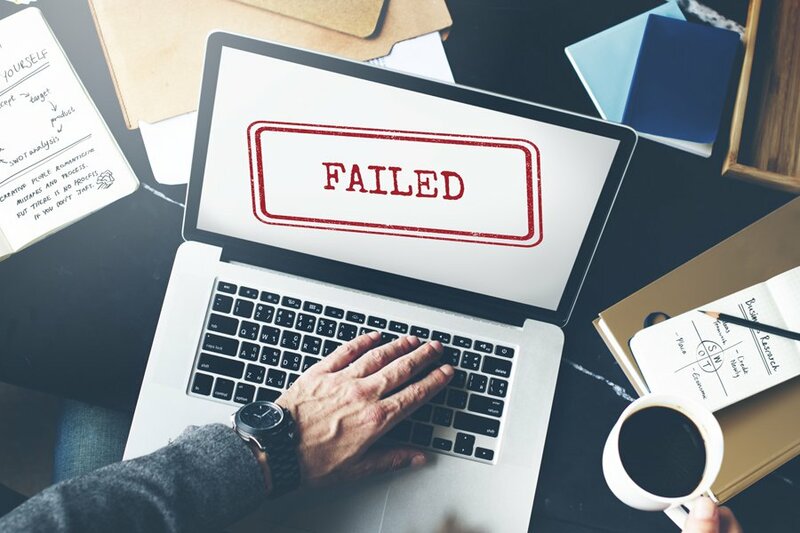 Why Your Online Business Will Fail! Most online businesses fail even before they start because they are mainly treated as hobbies and not as businesses. You can treat it as a hobby and a business at the same time, After all, you have to enjoy what you are doing. The very first step is to treat your online business as an actual business, write a business plan, do SWOT Analysis and Feasibility studies. In the process of doing all these, you will learn more about yourself and the business. “Find yourself, and be that.” – Anonymous. Name any successful online business that has withstood the test of time – Amazon, Alibaba, eBay, and others – and I will show you a business that knows who they are and what they are about. That’s what I define as the “soul” of a business. If you’re trying to start, run or grow an online business, you definitely know what I’m talking about. There is no short supply of challenges. Time and again, it seems like you are putting out one fire after the other. This is especially the case if you’re trying to build a business in Africa. But here’s the thing though: there will be many dark days in your business. A lot of times will come when you would feel like throwing in the towel. In those dark periods, the only thing that will help you hang on is clearly reminding yourself why you started the business in the first place, and what you set out to achieve. I get that often times businesses usually start out as plain hustle. You spotted an opportunity to make extra bucks and before you realized it, you got sucked into trying to keep it all together. The best part is, no matter how far gone you are in business, it’s never too late to sit down to clearly write down what you intend to achieve with your business. In other words, craft your mission statement. Many online entrepreneurs think mission statements are only for offline big and mature companies. And this is exactly why we get it all wrong. So, what is a Mission Statement, and why do you need one? A mission statement explains to your customers “why” you exist and “how” you aim to serve those people who are important to your business. In fact, research shows that companies with a good mission statement usually perform better than those without them. Today, Amazon is one of the world’s most successful companies, and its CEO Jeff Bezos is now the richest man in the world. This is a clear example of a company with a soul that is finding full expression. This is our soul and it guides every single decision we make about the website. It guides the type of articles we write. 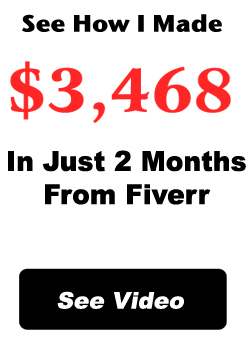 It guides the kind of online entrepreneurs we feature. It guides how we relate with the world and express ourselves. A business is really like a baby. As a baby grows into maturity and adulthood, it develops its own uniqueness. Every entrepreneur is a parent who is building a business that will likely grow from a baby into a mature and independent business whether online or not. Most of the successful businesses in the world today are not run by their founders – that is, the entrepreneurs who started them. Google and Microsoft, for example, are doing extremely well even though they’re not run by their founders. A strong reason for this is that everyone in the company clearly knows what Google and Microsoft are about. Both companies have an identity – a soul and DNA – that’s independent of their founders. That’s what a good mission statement seeks to achieve for a company. It defines the company’s purpose and how it expresses itself, regardless of who’s running the company. A good mission statement also moves your business a step further from just hustling. It helps to introduce quality and clarity to the hustle. A good mission statement helps a business find its soul. It takes your business on that journey of self-discovery where you are able to clearly define how you want the world to distinctively define your business. The world should be able to link your business to a particular identity(DNA). You can guide the impression you create in the mind of your customers. And you do this by knowing and telling them your mission – what your business is about, who you are trying to serve, how you plan to serve them and doing just that. Once you’ve defined your mission, your life gets easier. Your mission guides every decision you make about your business from that point. And once at maturity, that unique identity makes the business separate from the owner and other similar businesses. A major problem with online businesses is that the business doesn’t have a separate identity from the owner. As a result, once the owner is no more, the business dies a natural death. Every business that has lasted for a century has a unique soul that clearly shows everyone what the business is about, and what the business does. This creates independence from the owner and lays the foundation for continuity in the business. So, how exactly do I craft a mission for my business? Based on the examples and analogies I’ve given so far, I’m sure you are beginning to see how important it is to define your business’s soul or, better still, craft your business’s mission statement. I’ll answer this question in the subsequent paragraphs of this article. The first important point to note is that the statement should be short. It should express your business’s purpose in a way that inspires support and ongoing commitment to it. It must be concise and specific so your customers understand your purpose and how you provide value to them. A great example of a mission statement is that of a company called Bizilla. Of all the different mission statements I read it resonated the most within me. Can you see how well this mission statement sounds? There isn’t anyone who’ll read this kind of statement and will be vague about what the company does, who their customers are, or how they serve their customers. Watch out for part two of this article tomorrow.